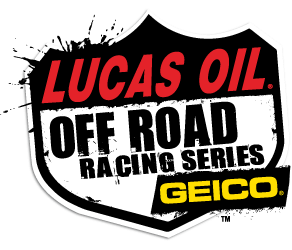 Lucas Oil Off-Road Racing Series will be at the Utah Motorsports Campus May 21-22. 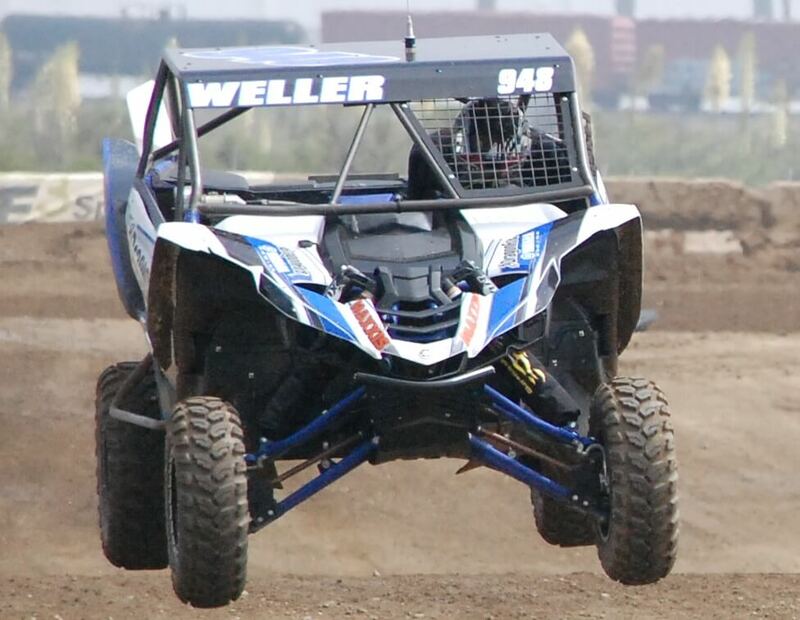 Gates open to the public Saturday at 8:30 AM with racing starting at 1 PM. 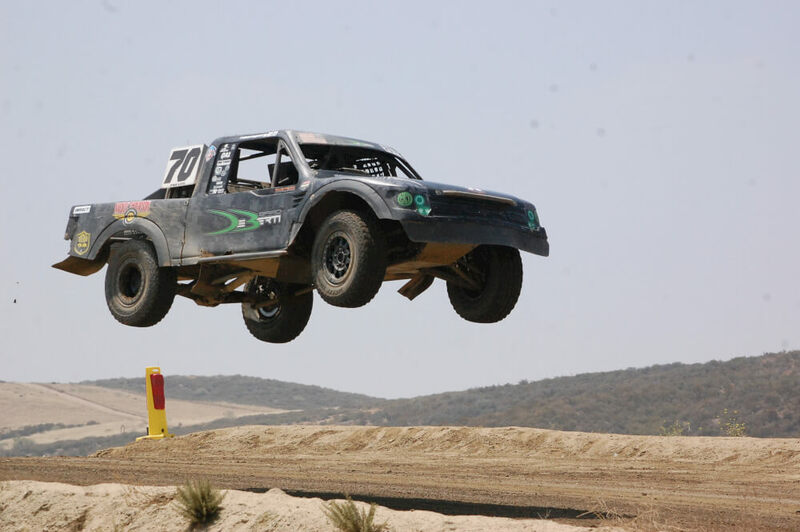 Their next race will be June 18-19 at Baja International Short Course at Estero Beach in Ensenada, MX.